The love for students that Herbert H. Reynolds possessed was evidenced in his inaugural address when he stated that “students will remain the focal point of all Baylor programs.” A former Baylor student himself, along with his wife and three children, Reynolds began his long association with the University in March 1956 when the U.S. Air Force assigned him as an assistant professor of air science. Over the next five years, he fulfilled those job requirements while earning Master of Science and Doctor of Philosophy degrees in experimental and clinical psychology. He had previously received a B.S. from Trinity University. 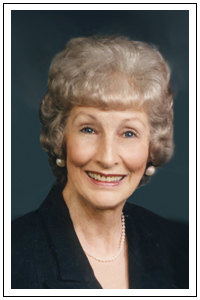 Reynolds retired from military service as a Lieutenant Colonel after having served as Deputy Commander and Director of Research for the Aeromedical Research Laboratory that was involved with NASA’s Project Mercury, Gemini, and Apollo, among other assignments. He returned to Baylor in 1968 as executive vice president, the position from which he was elevated to the presidential post in 1981. In the first five years of his administration, the significant achievements in the life and operation of the University was a reflection of the full reliance he placed in God and in the partnership he established with his fellow workers. Reynolds created a new and innovative university governance system which involved faculty, staff, and students. He enhanced personnel benefits to an amount equal to about 25% of an individual’s salary. Along with the construction of various facilities, he created new academic and administrative functions and initiated numerous special academic programs. In addition, he instituted a myriad of educational and service opportunities for students. During the second five years of Reynolds’ service, the evidence of the quality of his leadership was even more dramatic, particularly enriching the student body with the admission of 1,879 National Merit Scholars and the addition of programs to provide outlets and resources for the special interests of students. Several major facilities were also constructed from 1986 to 1991, with the highlight being the 10,000-seat domed Ferrell Special Events Center which was opened by President Ronald Reagan in the fall of 1988. During his final years as president, Reynolds focused on strengthening the financial structure of the institution as he led in increasing endowment and scholarships while continuing to add much needed facilities. Reynolds firmly believed that it was possible for a university wholly committed to Christ to be the best in learning and the best in living. For him that was the abiding challenge and opportunity that is uniquely Baylor’s. 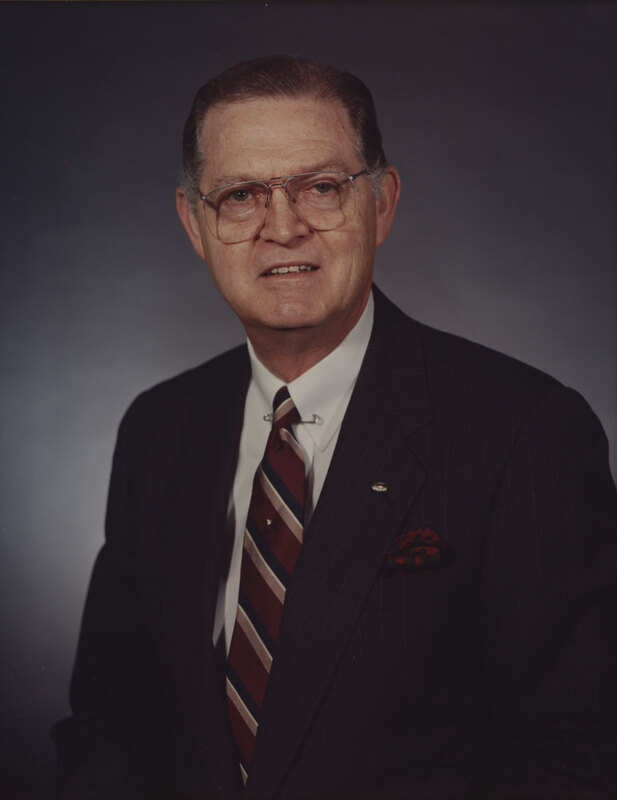 A cousin of Baylor president W. R. White, Herbert Hal Reynolds was born March 20, 1930, in Frankston, Texas, to AvaNell and Herbert Joseph Reynolds. He married Joy Copeland in 1950. The couple had three children—Kevin, Kent, and Rhonda—and seven grandchildren. He died unexpectedly on May 25, 2007.